Back to school is here for many of us, including my family. Some of you still have a little bit of summer left! Lucky ducks. But, for all of us, we are all beginning to think about the lunch box options that we will pack for our children. I have two children, one with a nut allergy and another one without. So I’m always on the lookout for new products and lunch box options to send with my kids each day. Read on to find options for your child’s lunch box that are allergen friendly, tasty and unique. 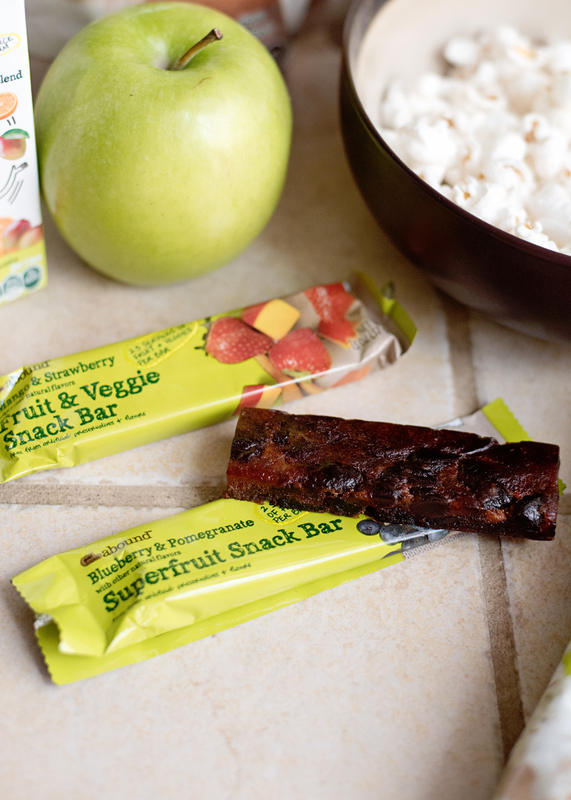 Did you know that CVS Pharmacy is one of our go-to places for back to school lunch box snacks? 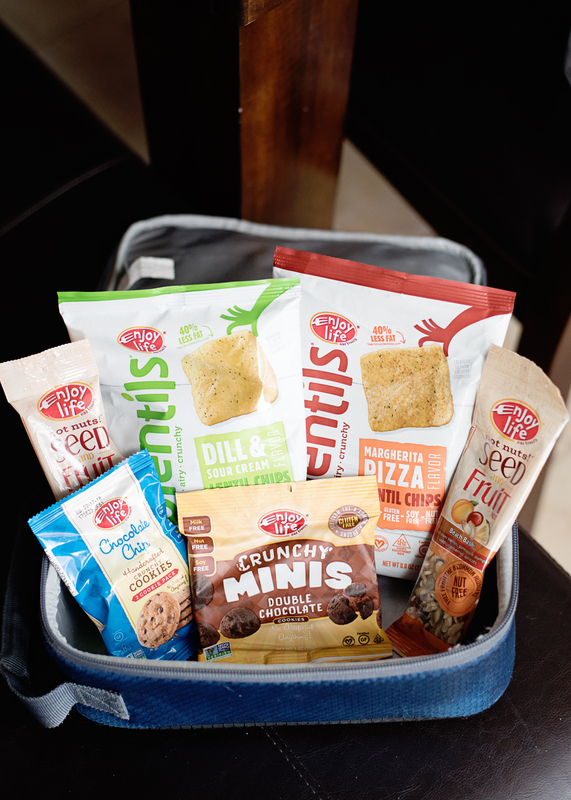 You can find a generous assortment of healthy food options that are perfect for back to school. 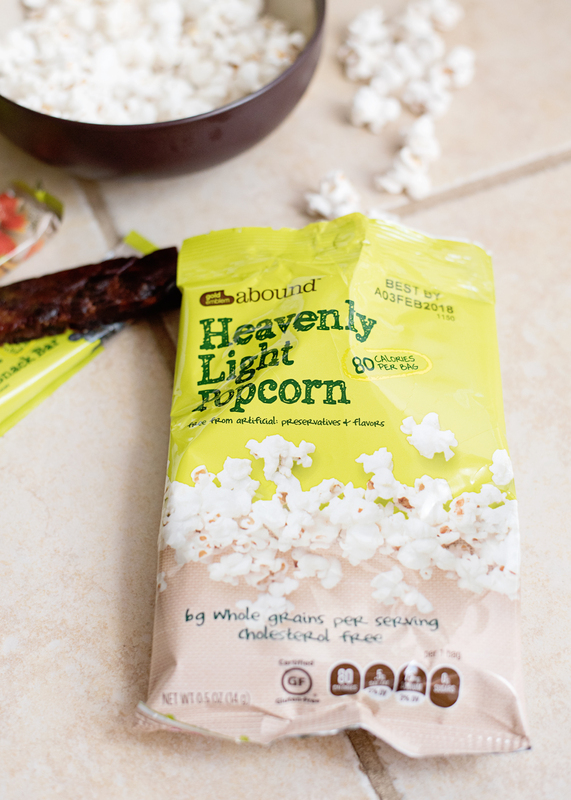 From the exclusive Gold Emblem Abound line, to unique and tasty options from brands like Kashi, Chobani, KRAVE, Vita Coco, Brookside, Larabar, KIND, Annie’s and more. 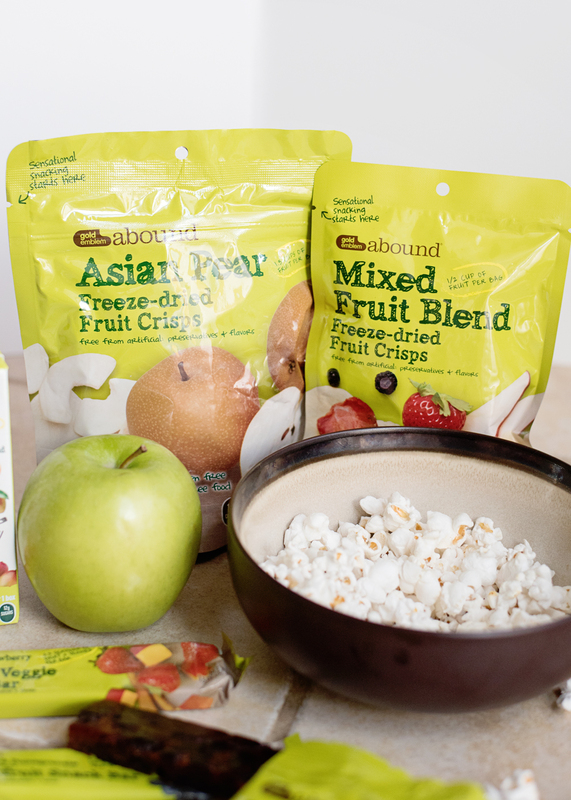 Some of our favorite Gold Emblem Abound products include their unsweetened on-the-go applesauce, freeze-dried fruit crisps and heavenly light popcorn. I have serious mom guilt when giving my kids things like fruit snacks, sugar filled granola bars, etc. in their lunchbox. Not to mention, kids want variety! 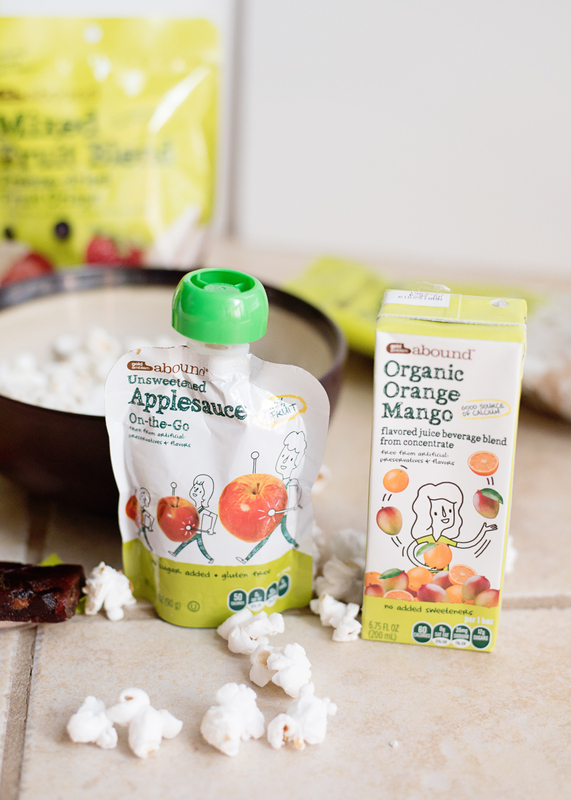 The Gold Emblem Abound line offers more than 100 wholesome and great tasting products that are free from artificial flavors, preservatives and trans fats, making them the perfect side option to add into lunch boxes… without the mom guilt. For the parents with children who have food allergies, CVS Pharmacy has you covered! This back to school season, CVS Pharmacy is offering an allergen friendly snack “trendzone” and I’m over the moon happy! They are now offering a dedicated display that includes a wide variety of allergen-friendly food products from brands like Enjoy Life, KIND, Skinnypop and more. So now you can easily find and shop for your children with food sensitivities and allergies. My nut allergy child loves that he now has a variety of lunch box options, just like his sister. Speaking of food allergies, while you are building your child’s school action plan. Be sure to consider CVS Pharmacy for your epinephrine auto-injectors! A low-cost epinephrine auto-injector option, the authorized generic for Adrenaclick®, is exclusively available at all CVS Pharmacy locations for the low cost of $109.99 for a two-pack. That’s 80 percent lower than EpiPen’s cash price. Life saver!! Back to school time is a busy time for all of us. CVS Pharmacy is now making it easier to get all of those things on your list done. Head out to your local CVS Pharmacy, check out these tasty lunchbox options and if you still need things like vaccinations, get those done too. Both CVS Pharmacy and MinuteClinic locations offer required vaccinations such as Tdap, MMR, and Pneumonia.